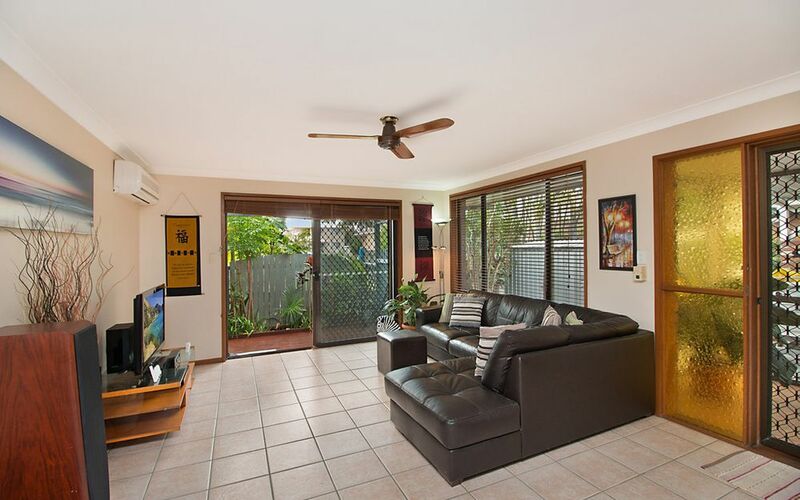 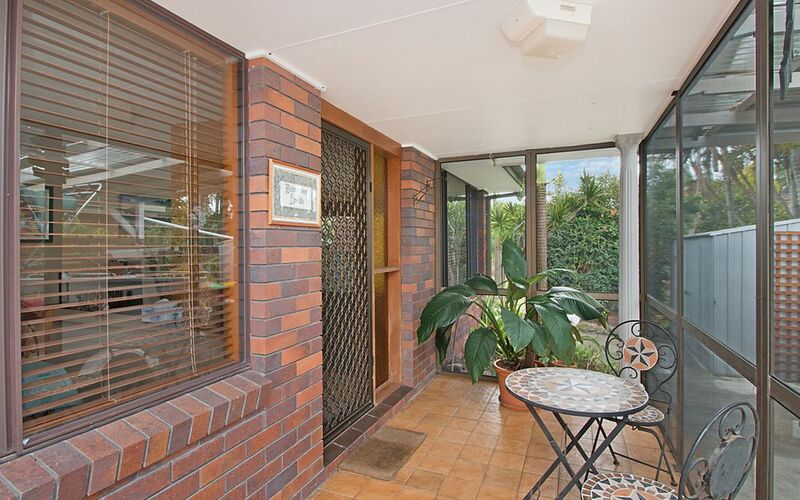 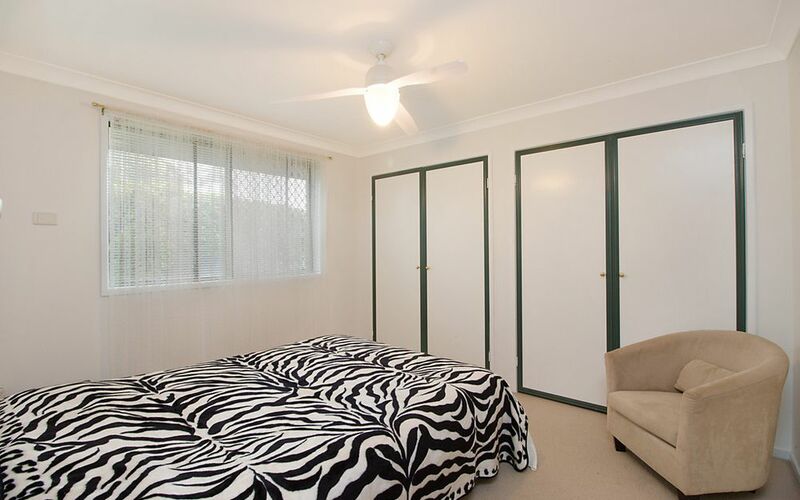 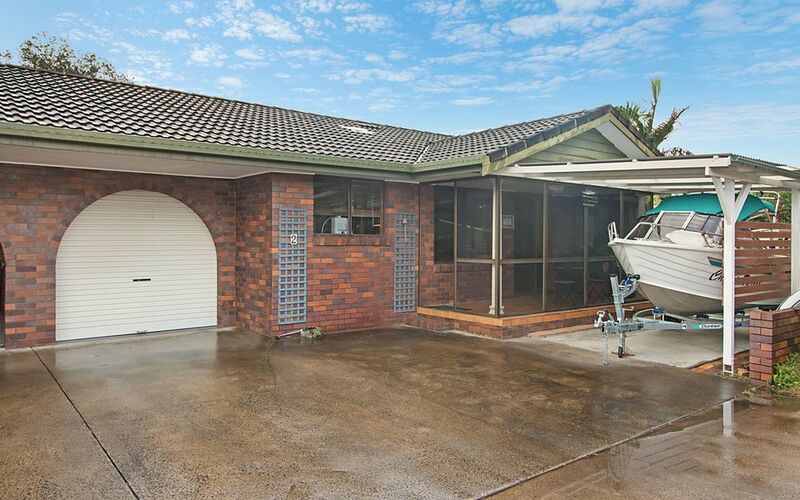 Well presented single level brick & tile rear duplex, light & bright air conditioned open plan living & dining offers low maintenance tiles, glass door opens to a relaxing deck and paved outdoor garden & drying area. 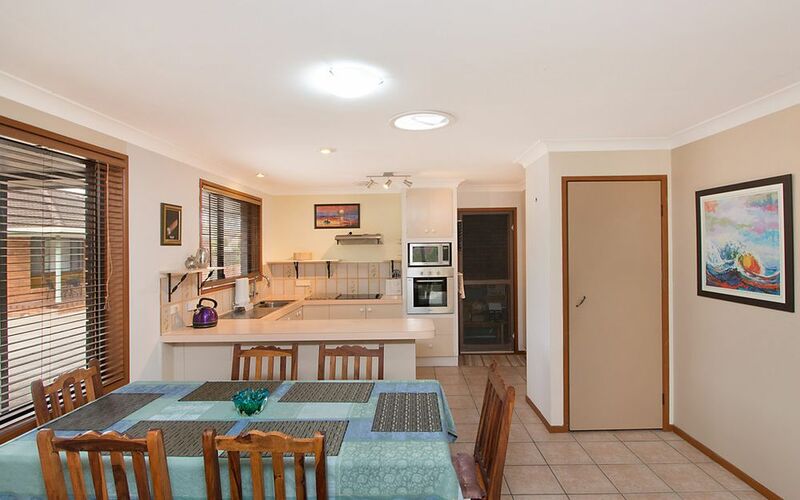 The kitchen is generous with ample cupboard & bench space. 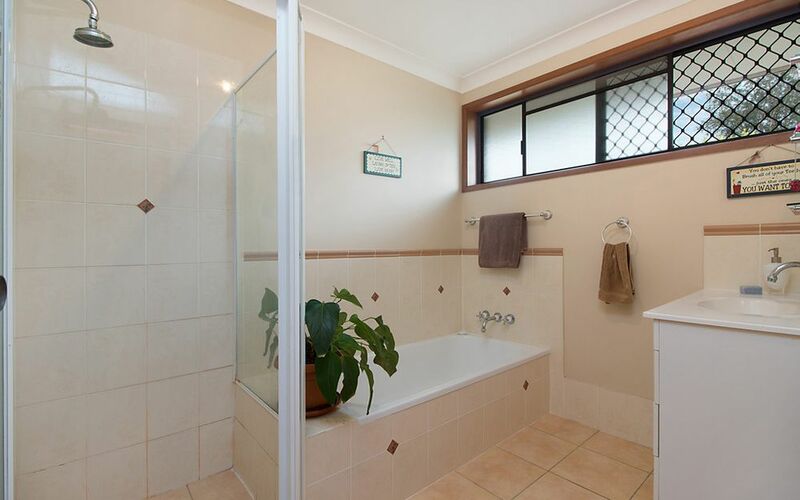 2 bedrooms with built-ins, renovated main bathroom, separate toilet. 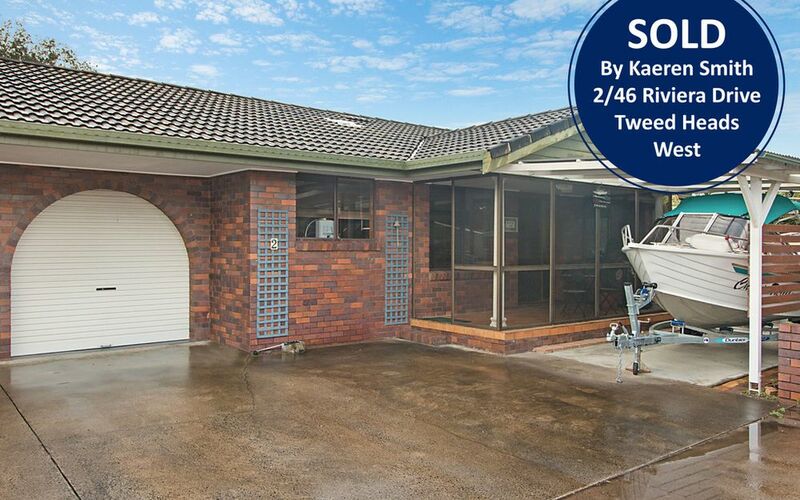 Internal access from lock-up garage with laundry facility plus additional carport. 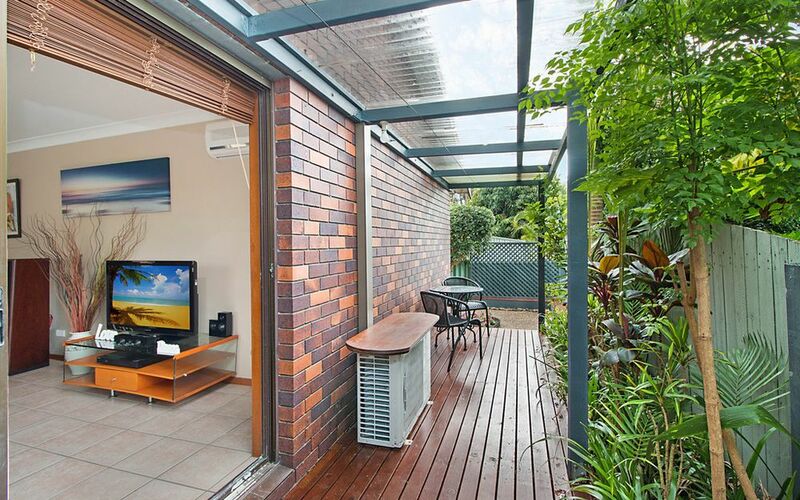 Solar hot water, Close to river & boat ramp, quiet residential estate with local shops & Seagulls club nearby.